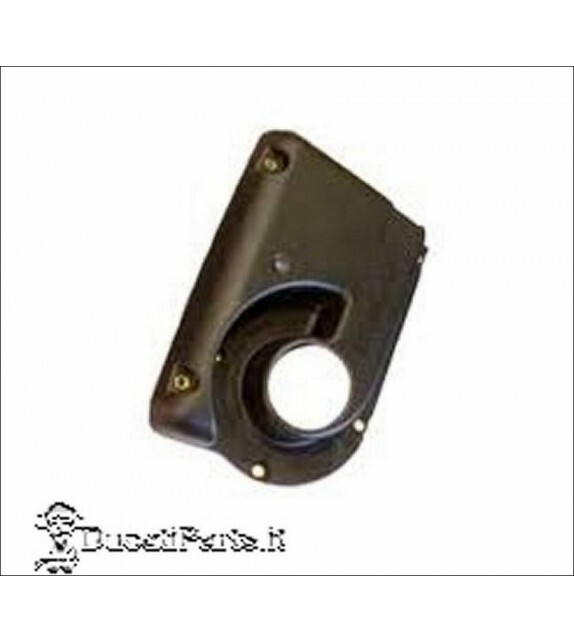 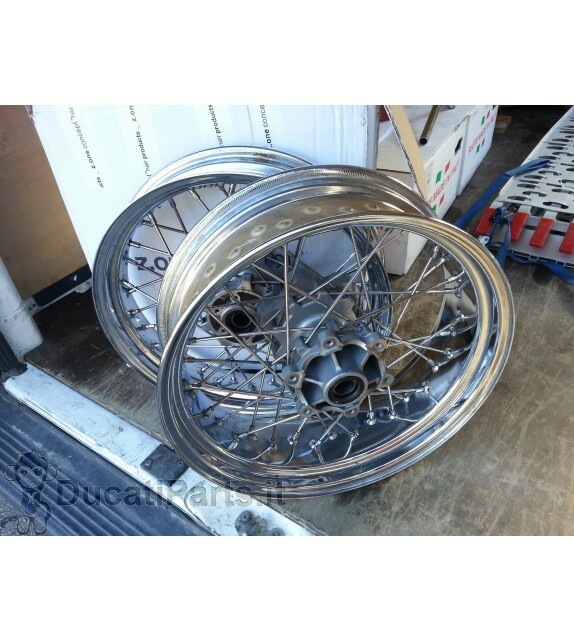 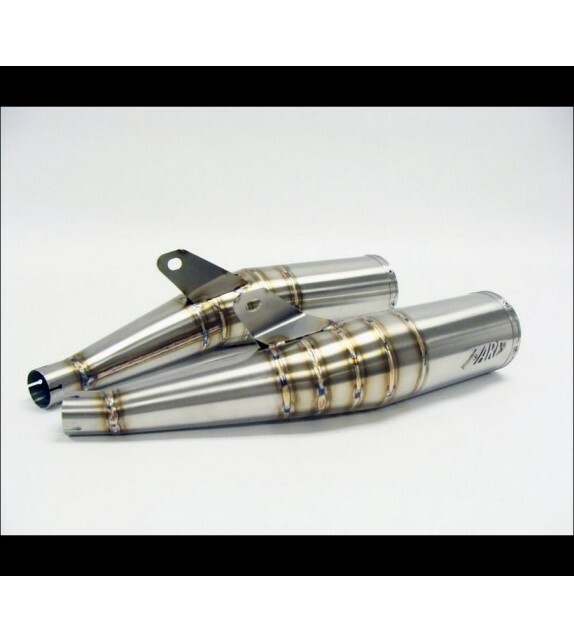 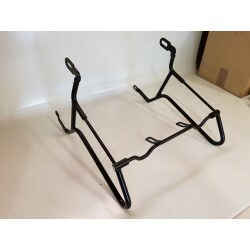 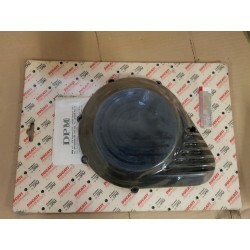 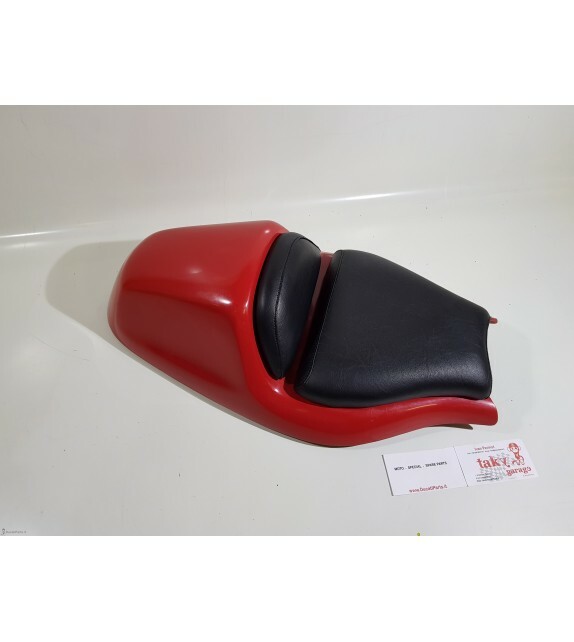 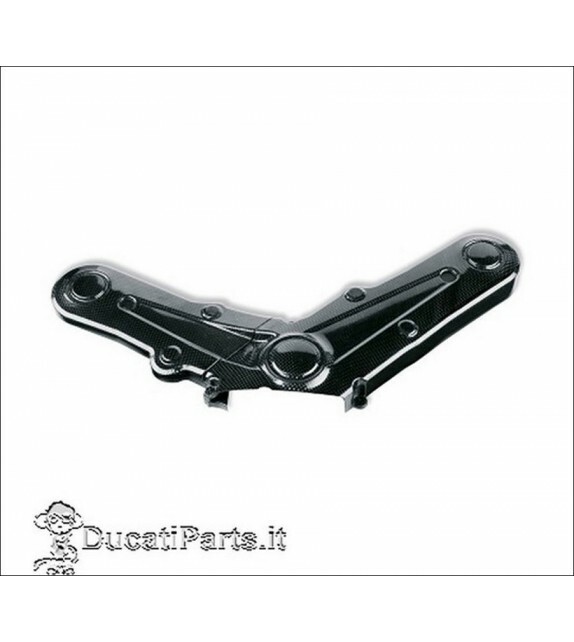 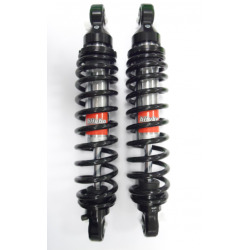 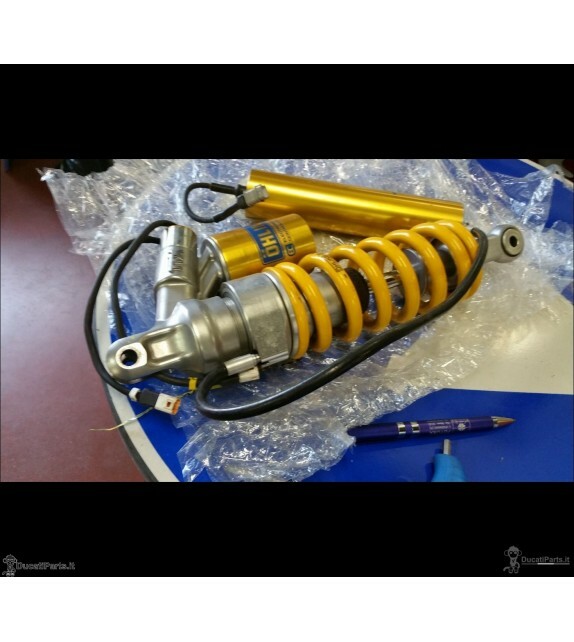 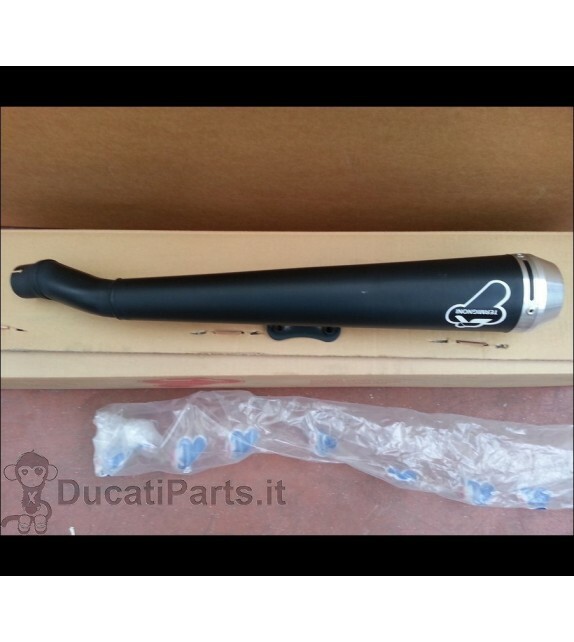 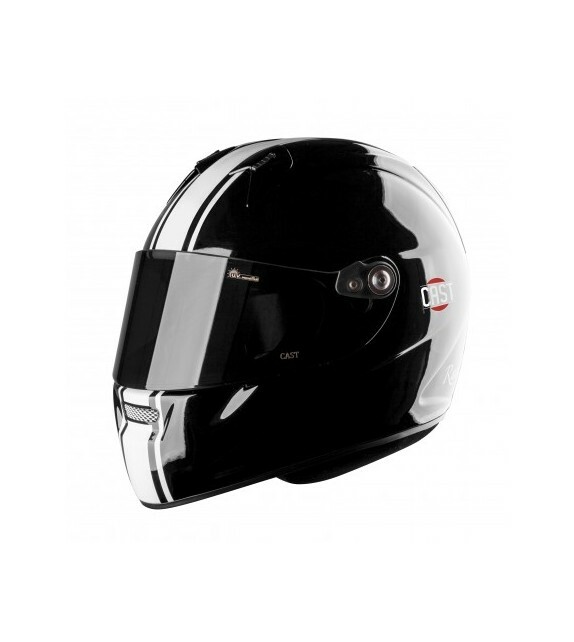 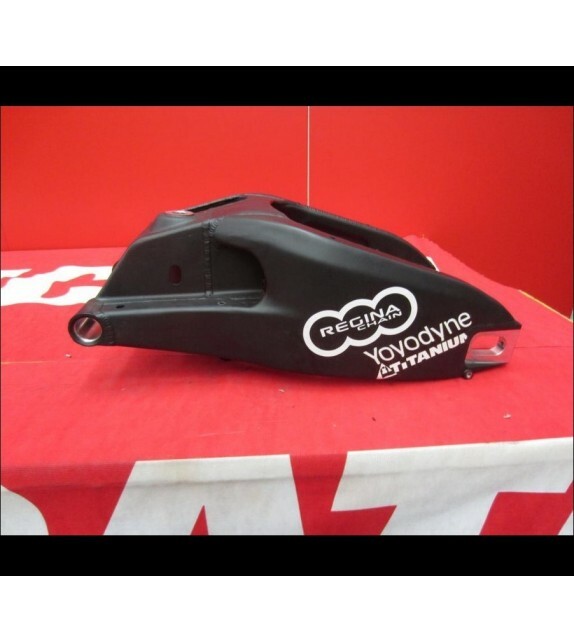 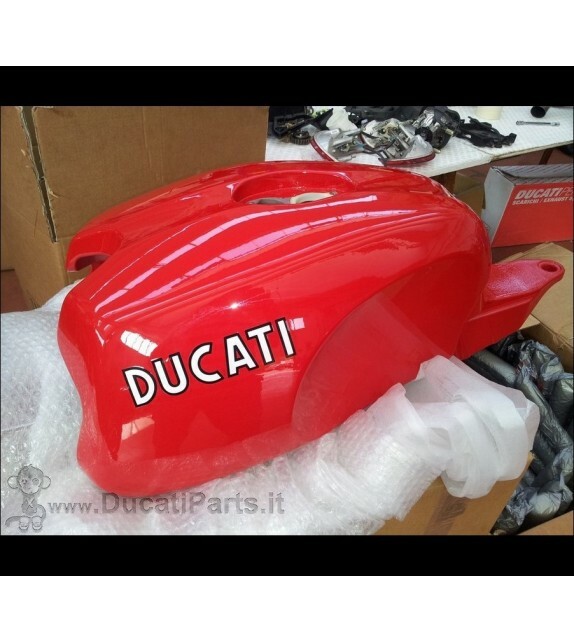 Scopri i prodotti in saldo codice sconto : T . A . K . Y .
DucatiParts is a privately Owned and operated enterprise and is no way affiliated with Ducati Motor Holding S.p.A. or its subsidiaries. 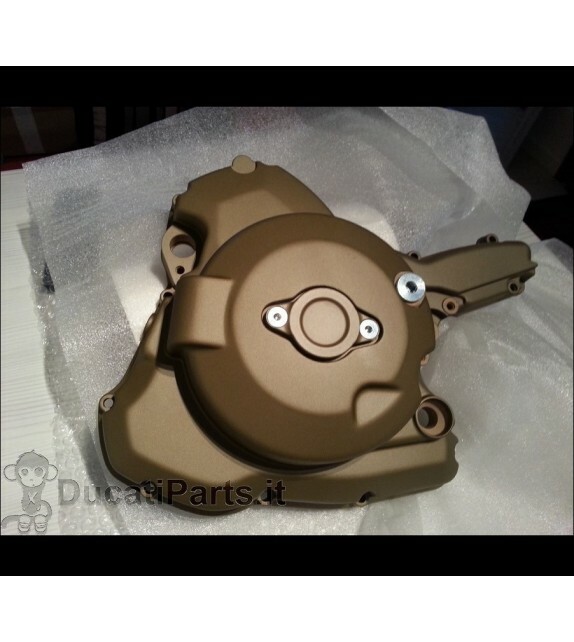 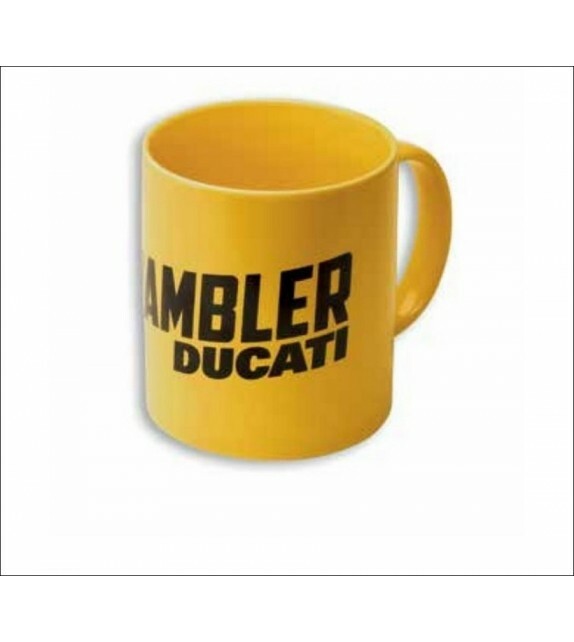 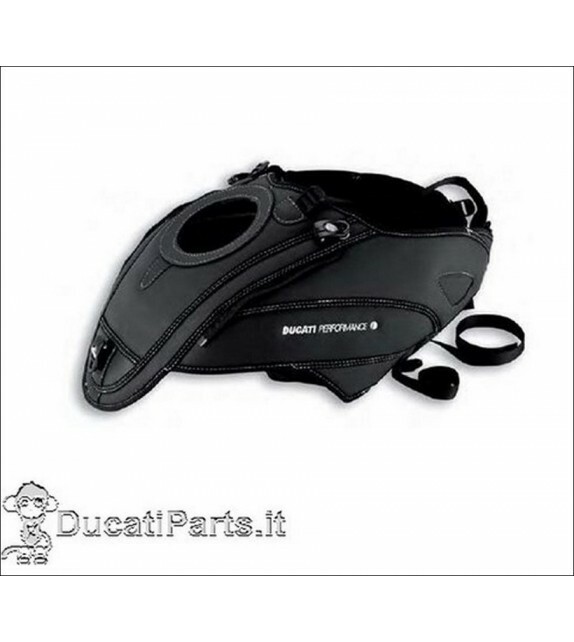 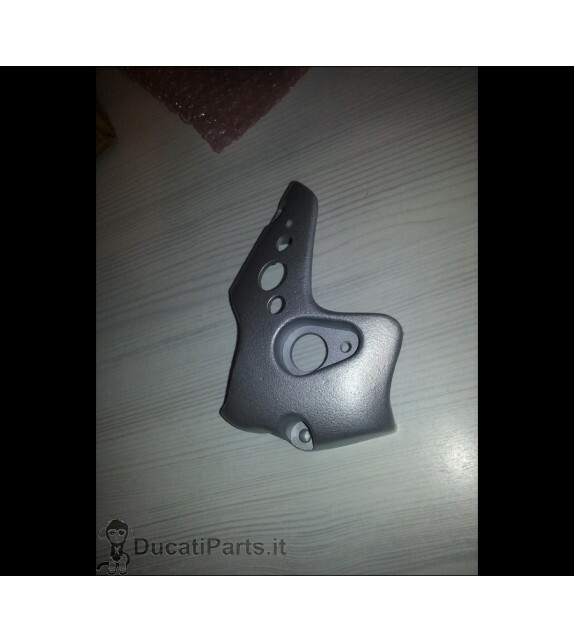 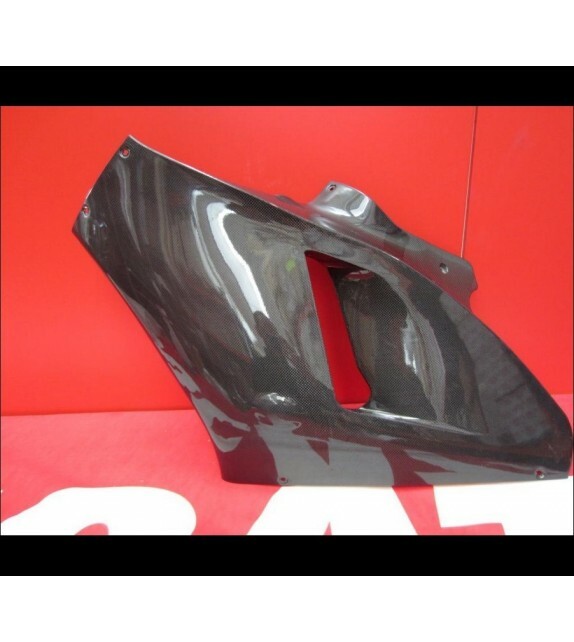 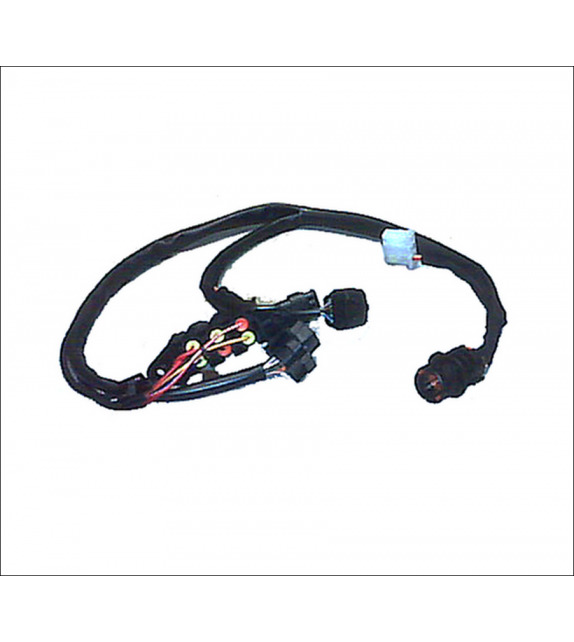 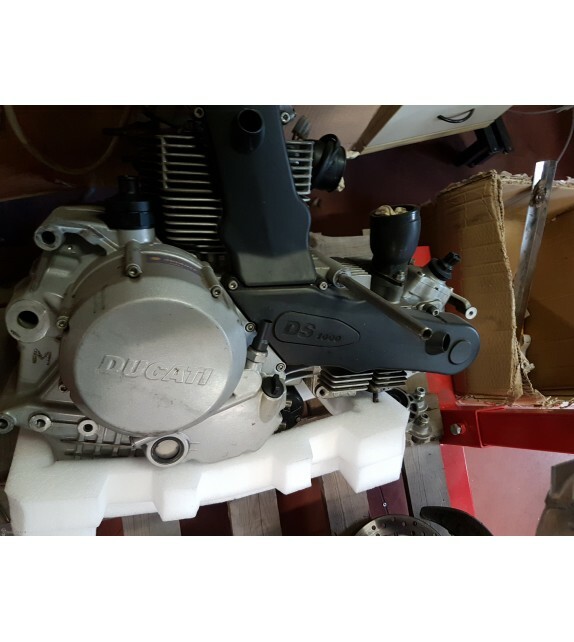 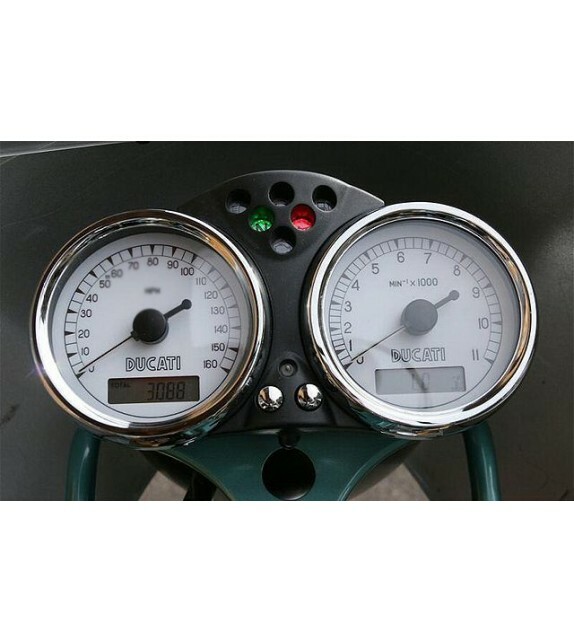 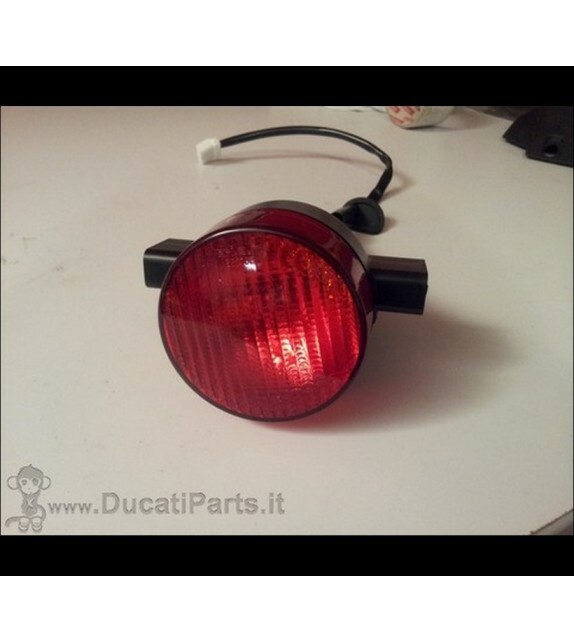 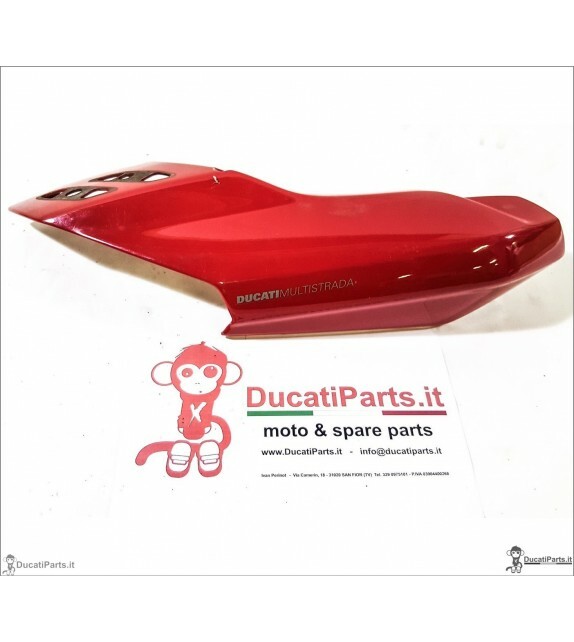 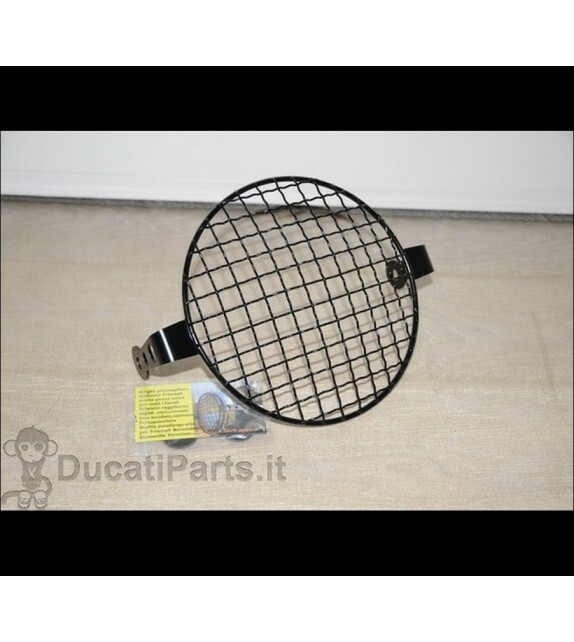 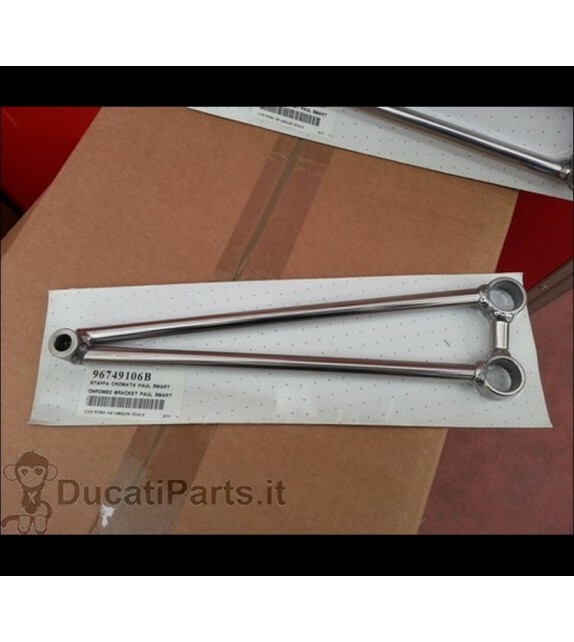 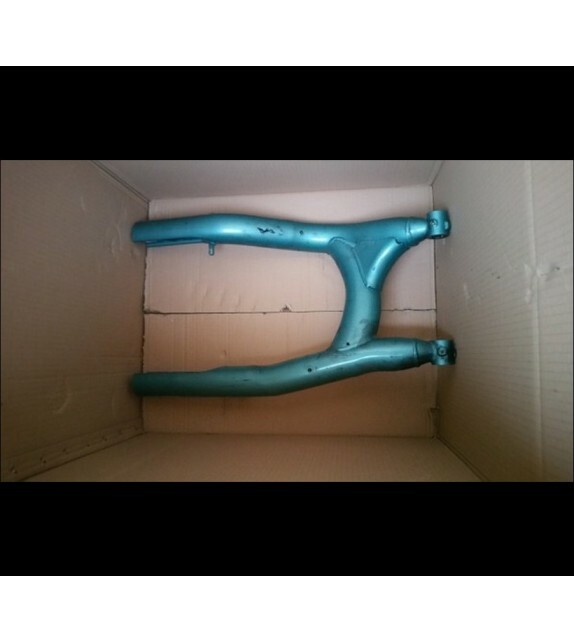 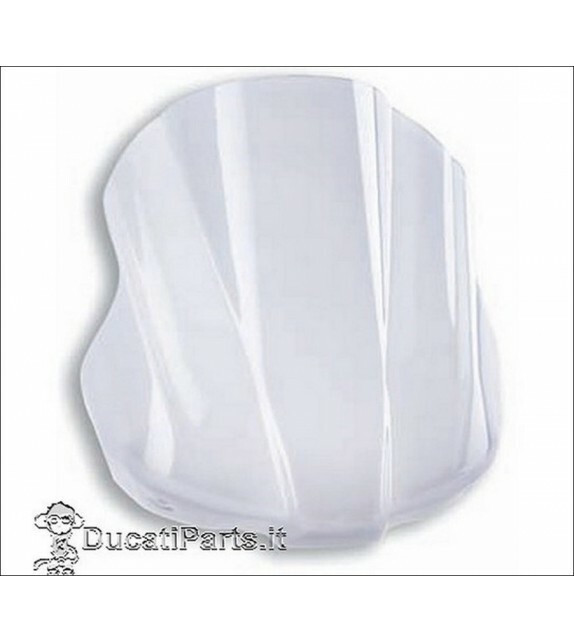 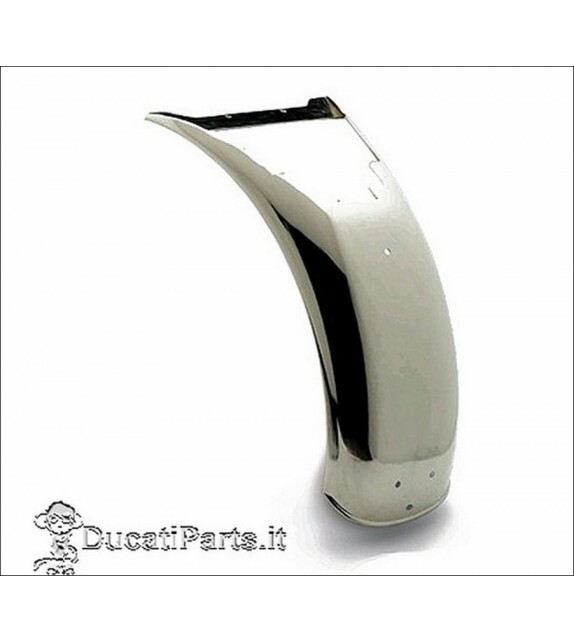 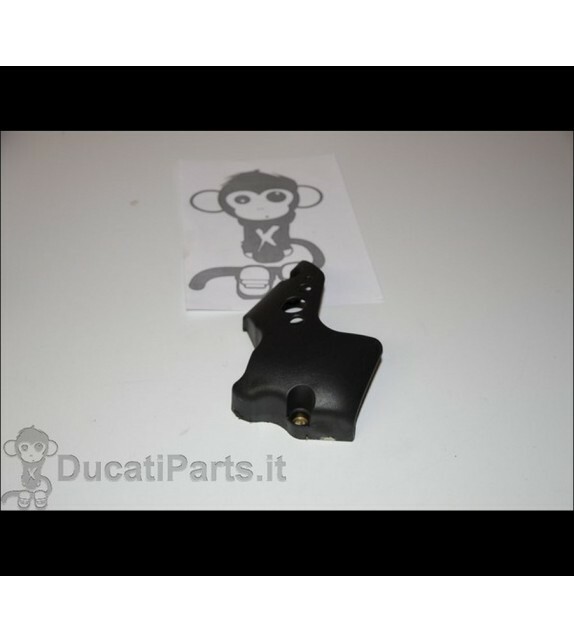 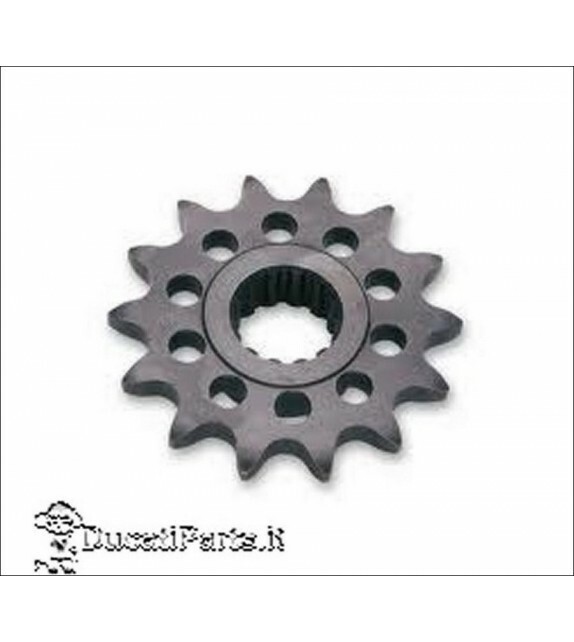 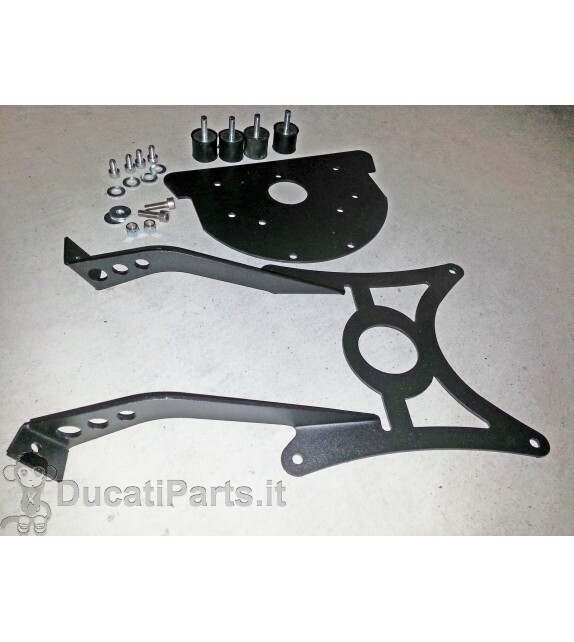 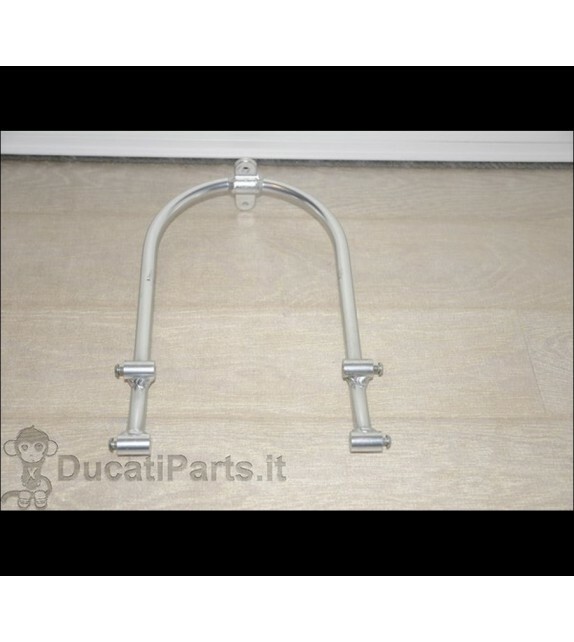 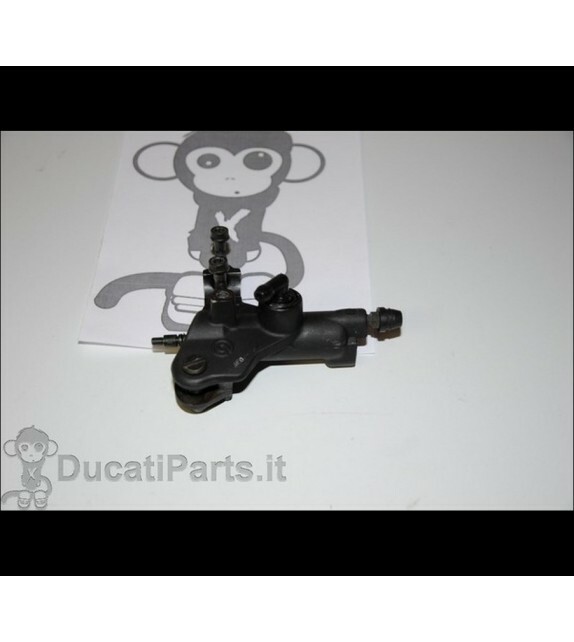 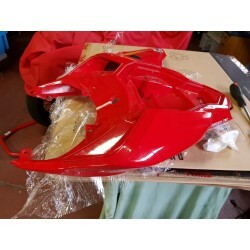 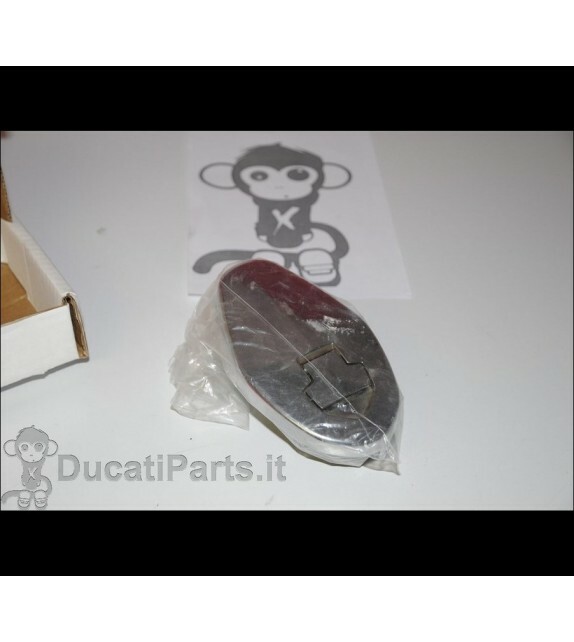 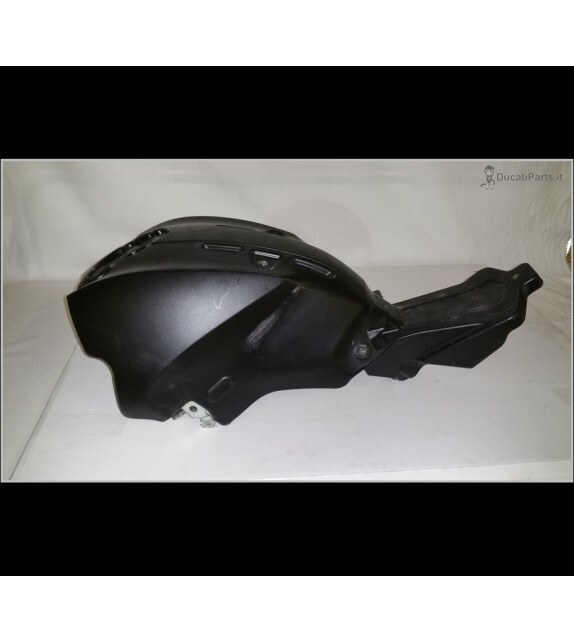 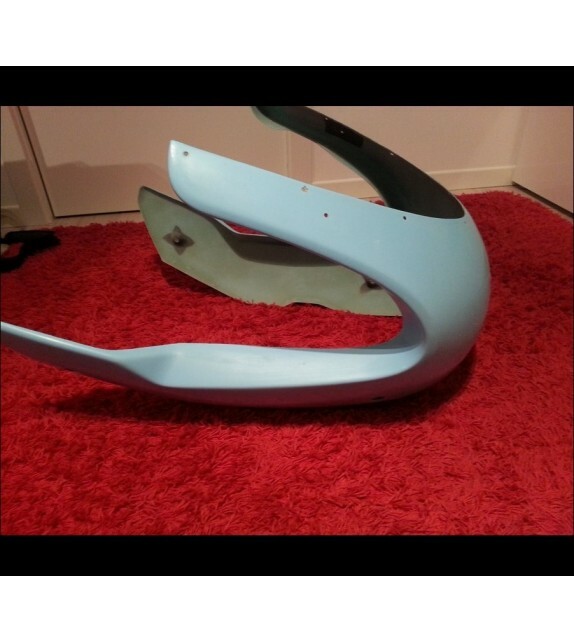 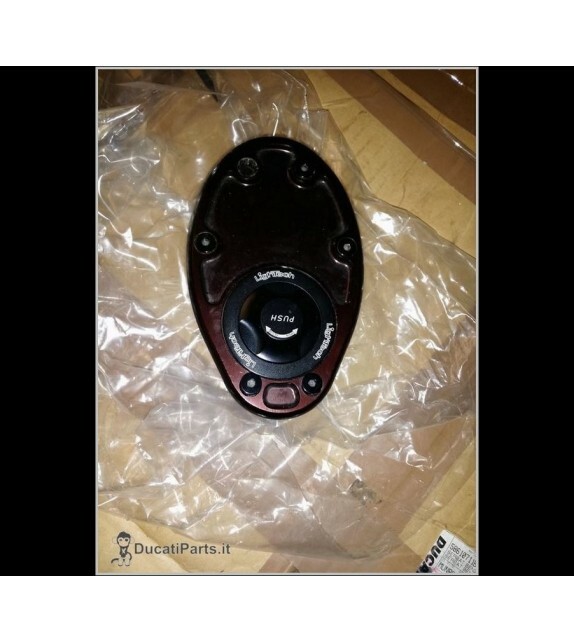 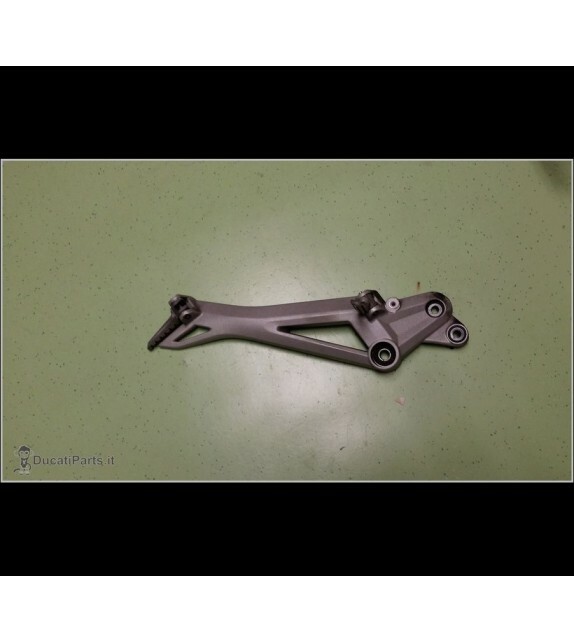 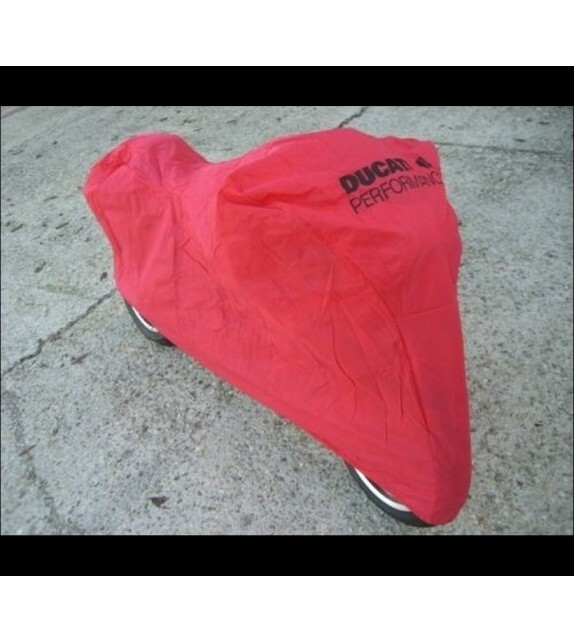 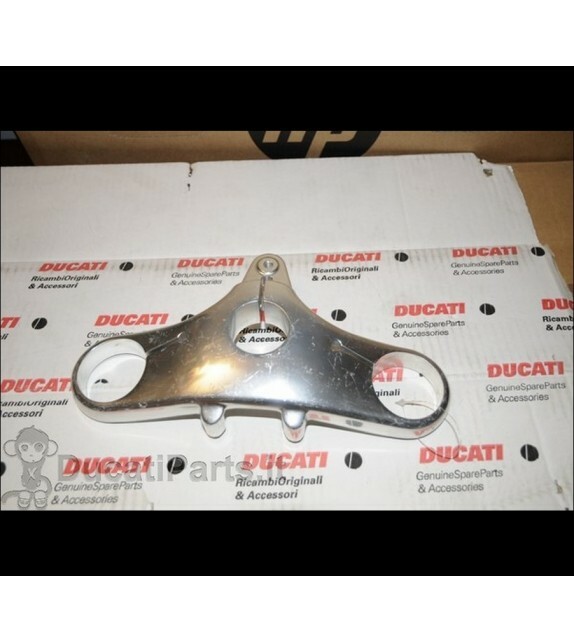 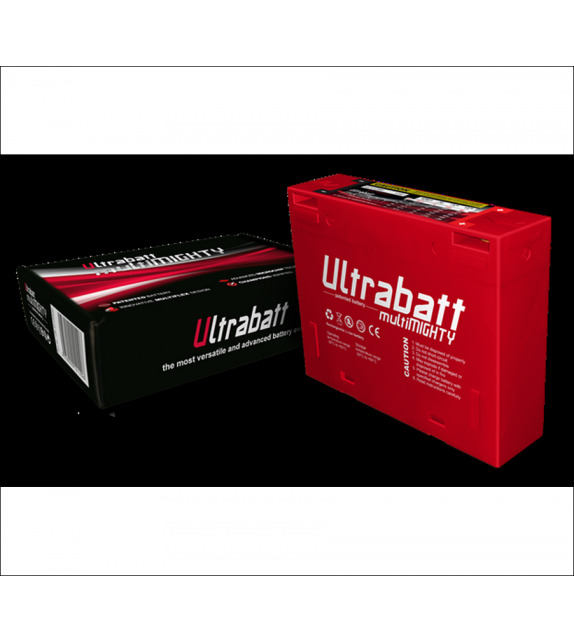 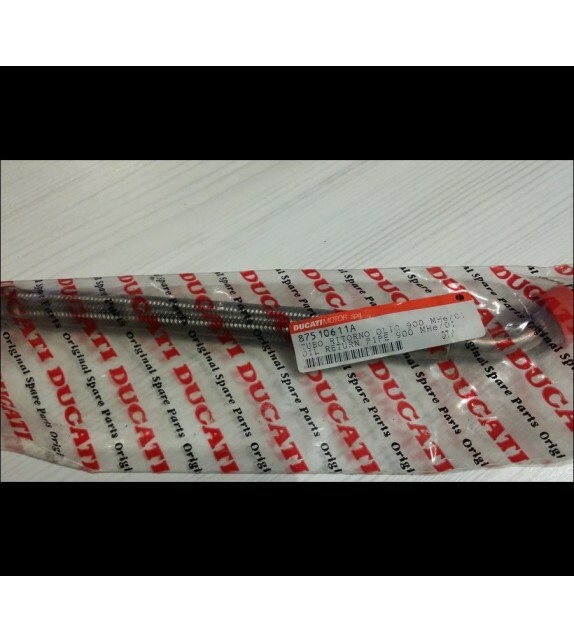 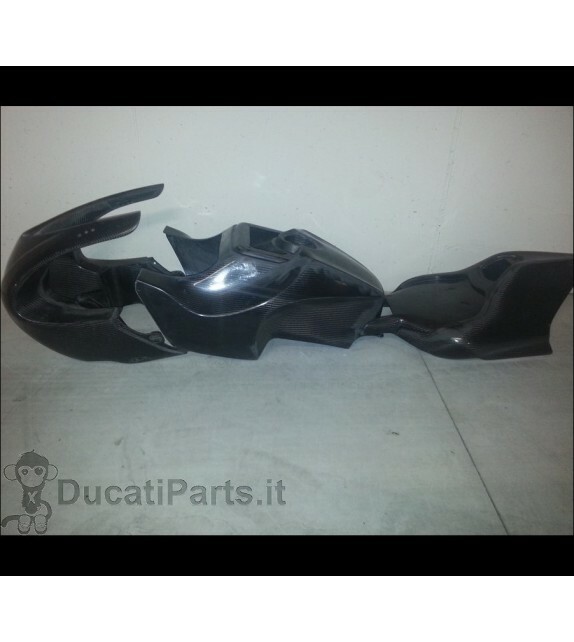 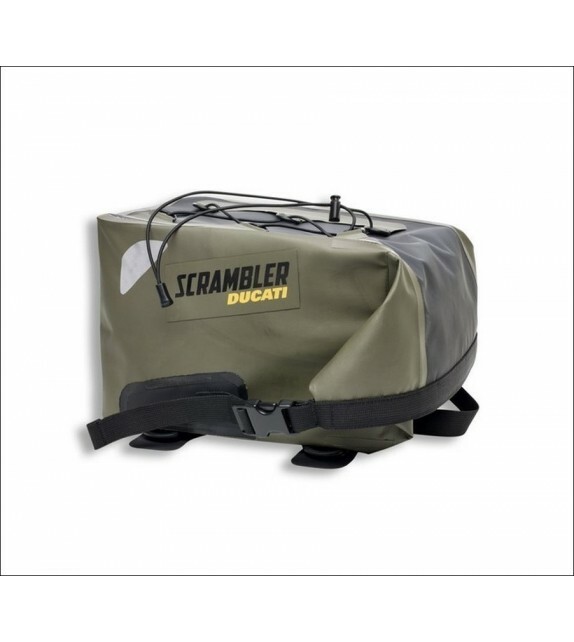 All content of this site is the opinion of the owner of DucatiParts.it and is in no way represents the stated or implied position of DUCATI. 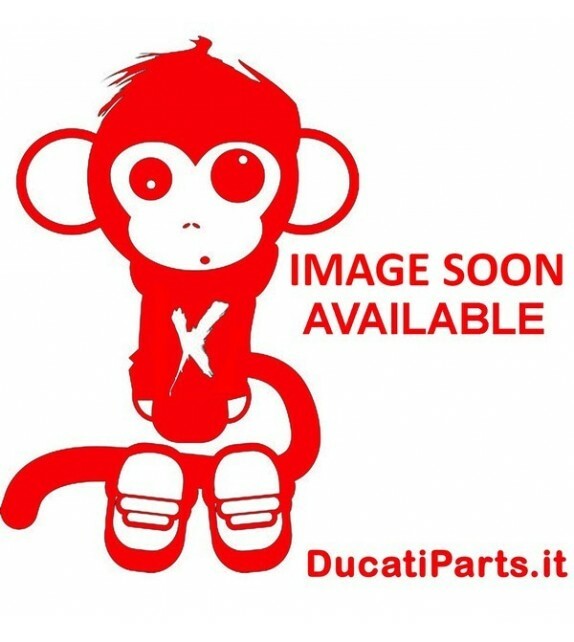 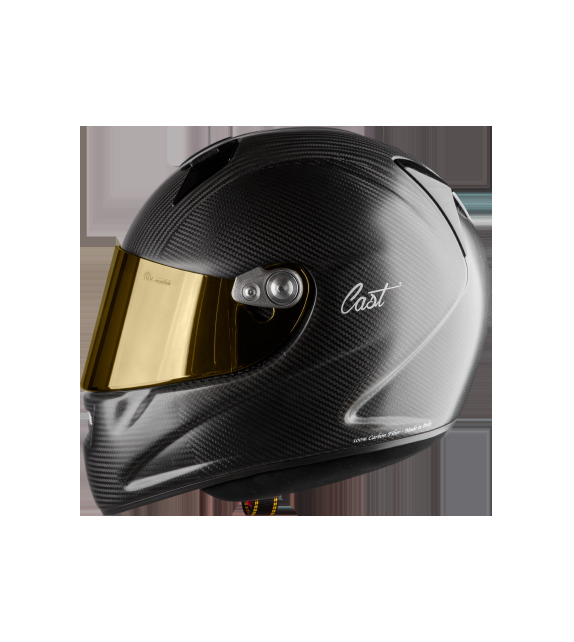 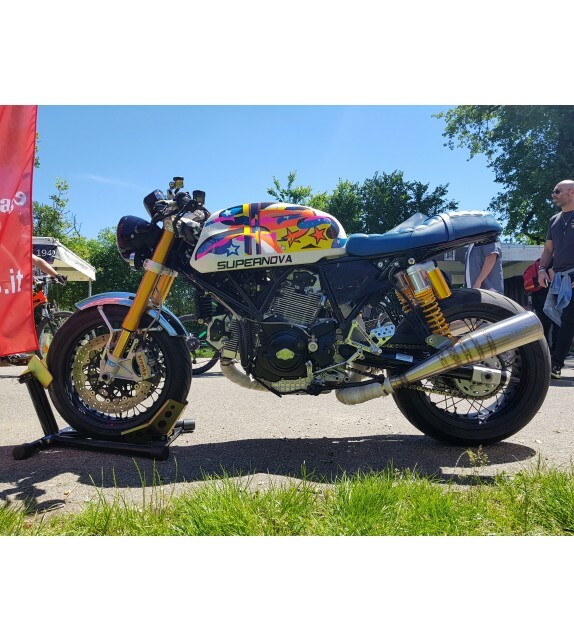 DUCATI and DUCATI CORSE and their respective logos are figurative and denominative trademarks of Ducati Motor Holding S.p.A. 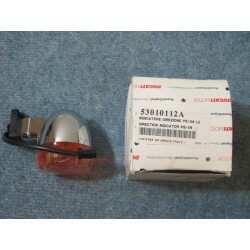 Trademarks and logos of third parties used in the Site are exclusive property of the respective owners. 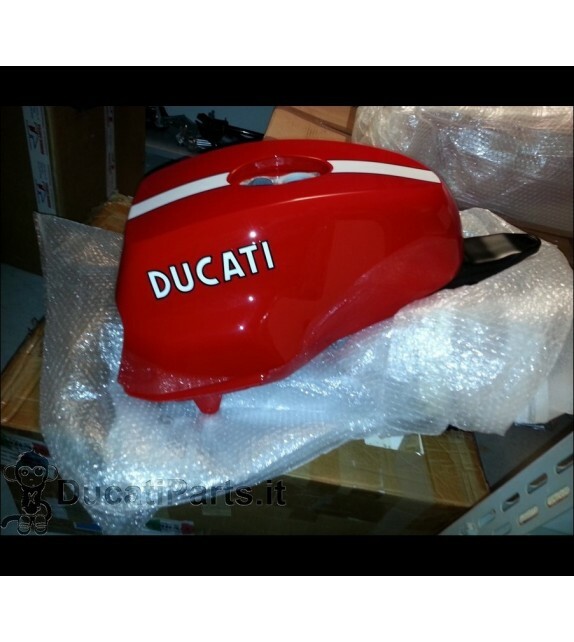 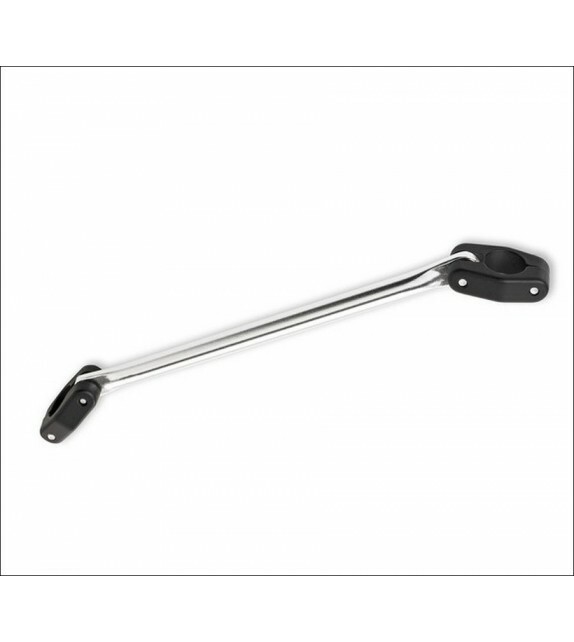 The use and reproduction in any form and way of these trademarks and logos are forbidden..